Located behind McCracken Pharmacy. On street parking available. 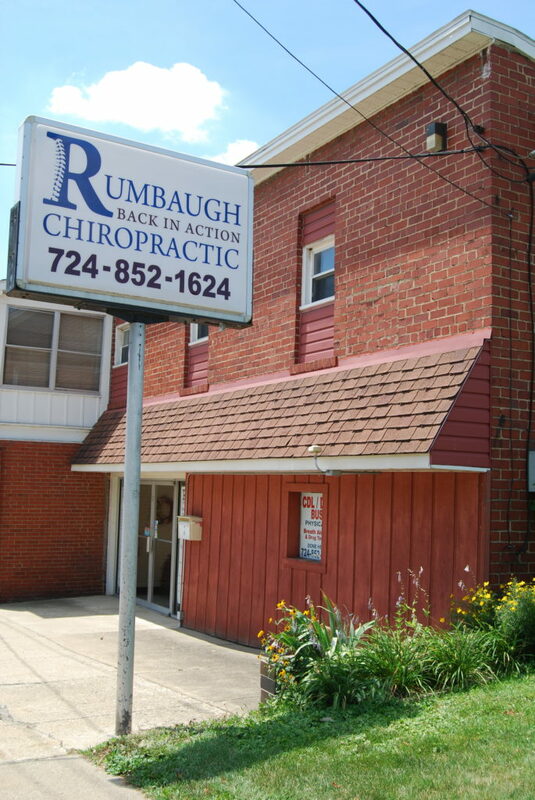 We are conveniently located in the heart of Waynesburg at 35 North Porter Street and easily accessed from anywhere in Greene County. Convenient appointment times are available 5 days a week, including Saturdays. Call to schedule yours today! Monday, Friday, Saturday 8:00 a.m. – 1:00 p.m.
Tuesday, Thursday 8:00 a.m. – 6:30 p.m.